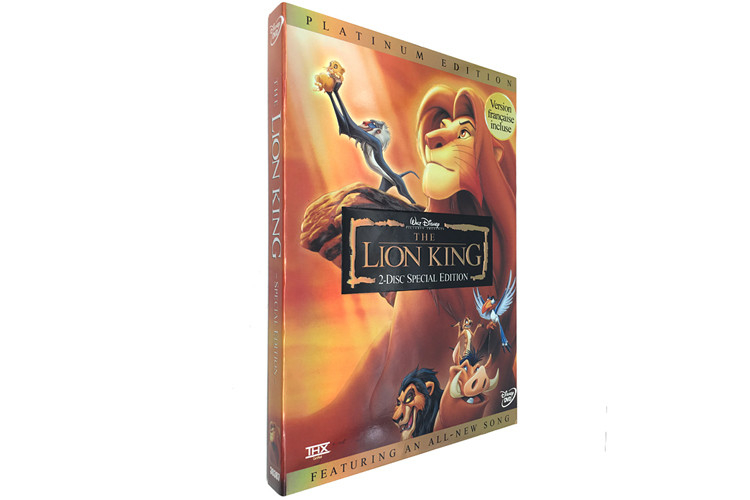 the lion king disney dvd:Not an ideal choice for younger kids, this hip and violent animated feature from Disney was nevertheless a huge smash in theaters and on video, and it continues to enjoy life in an acclaimed Broadway production. 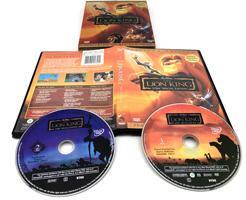 The story finds a lion cub, son of a king, sent into exile after his father is sabotaged by a rivalrous uncle. The little hero finds his way into the "circle of life" with some new friends and eventually comes back to reclaim his proper place. Characters are very strong, vocal performances by the likes of Jeremy Irons, Nathan Lane, and Whoopi Goldberg are terrific, the jokes are aimed as much (if not more) at adults than kids, the animation is sometimes breathtaking, and the music is more palatable than in many Disney features. But be cautious: this is too intense for the Rugrat crowd.